In our effort to help strengthen structural elements, such as walls, beams, and columns, we install carbon fiber, which reinforces them. Carbon fiber is a great way to help repair deteriorating structures of help repair those that are already damaged. Based on the type of design and application, it can be applied in wraps, strips or mats. Our contractors have learned the carbon fiber technology and have received the proper certification to install it for our customers. Let us stabilize your property with helical anchors. They are also known as screw anchors. These are used for underpinning but can also be used for new construction piles and uplift anchors. Our contractors construct the pile by screwing the anchor directly into the right load-bearing soil. Since helical anchors come in different shaft sizes and configurations, they enable our contractors to adapt to your situation and building specifications. There are many benefits derived from helical anchors. They are fast to install and the pile can be loaded right away. It also does not require a lot of large equipment and can be installed in tight spaces. This is a process used to hold back soil and dirt. It is usually used to support and stabilize retaining walls and slopes. Our contractors are commonly called upon to administer soil nailing for earth retention for excavations, make an existing slope steeper, and to prevent landslides. As you may have guessed it or experienced for yourself this technique is a great way to avoid a disaster that could be quite expensive. Our team has the proven expertise to handle your soil nailing project. Our talented team of contractors can also assist in the design-build. 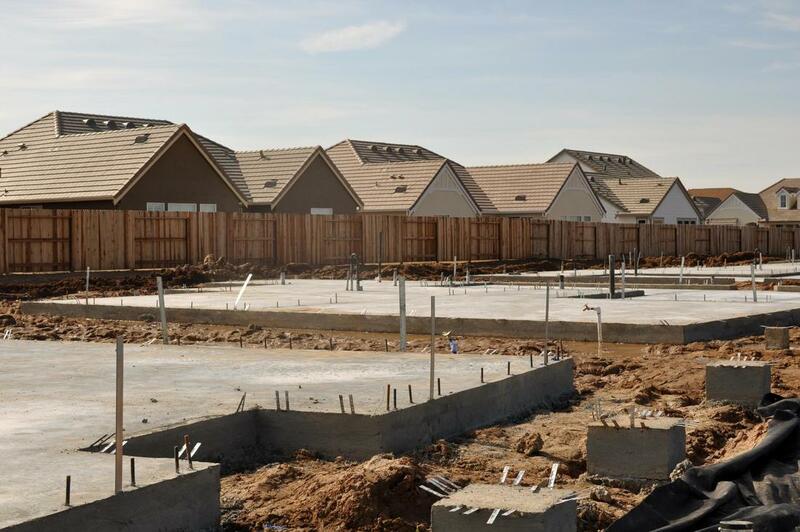 Since we continue to prove our ability to effectively address your many foundation repair needs, we would be the obvious choice to assist you with your foundation repairs in Plano. We work with some of the best and most talented foundation contractors in the area, who will often go above the call of duty to ensure they have provided you with the quality of service you deserve. Call us to handle your foundation repair needs if you want to receive great value for your money. We proudly guarantee your total satisfaction.